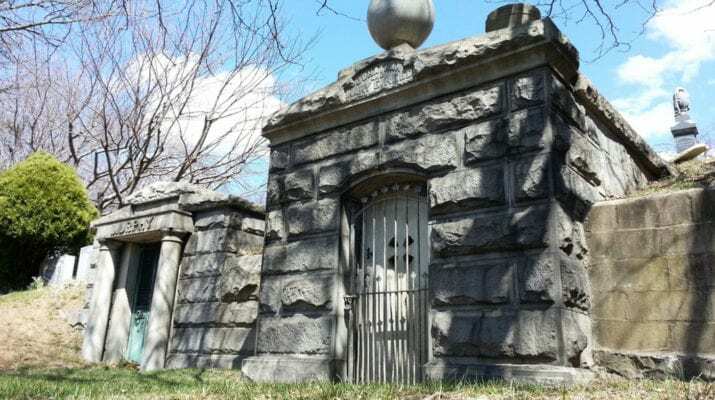 Jonathan Reed and his wife, Mary, were so passionately in love that when Mary died, Jonathan laid her to rest in a mausoleum in the Evergreens Cemetery, Brooklyn, and spent every last waking moment with her until his own death. 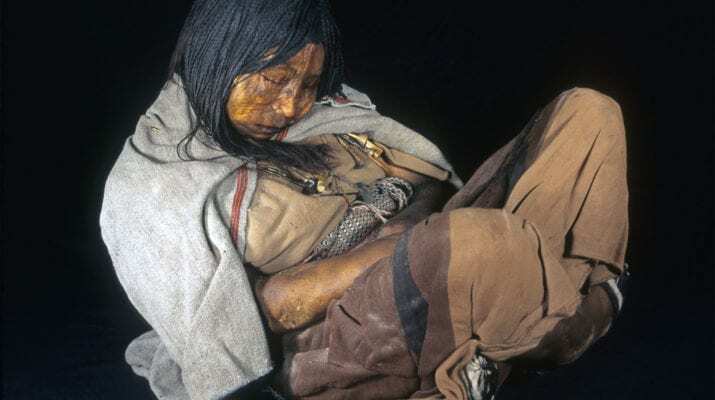 More than 500 years ago, three children climbed up the Llullaillaco volcano on the border of Argentina and Chile and never came back down. They were the probable victims of human sacrifice. 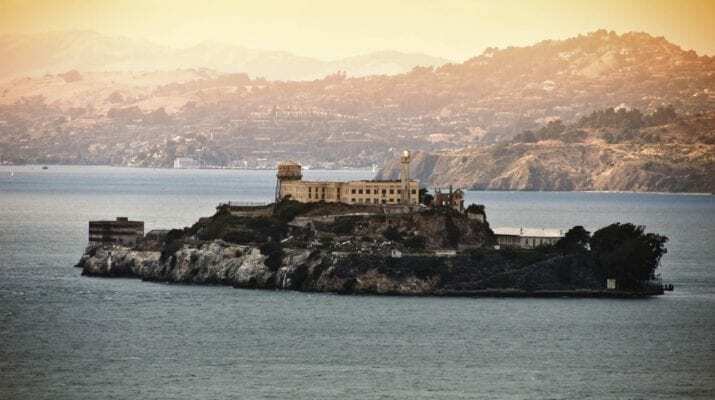 Located in San Francisco Bay, Alcatraz Federal Prison was in operation from 1934 to 1963 and was said to be America’s strongest prison. Alcatraz is also said to be one of the most haunted places in the United States. 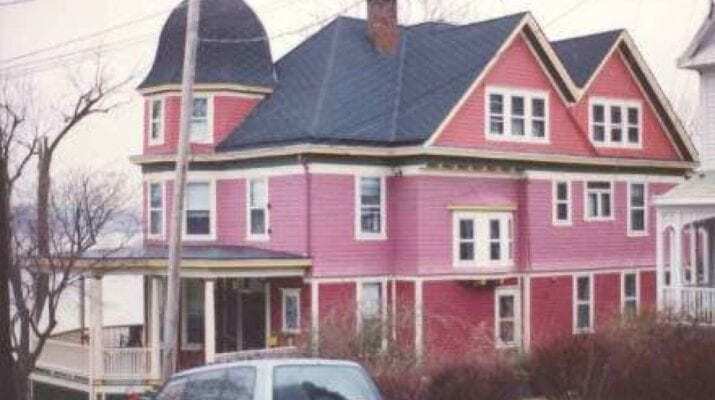 In 1991, this seemingly idyllic mansion perched on the Hudson River in Nyack, New York, was declared legally haunted. 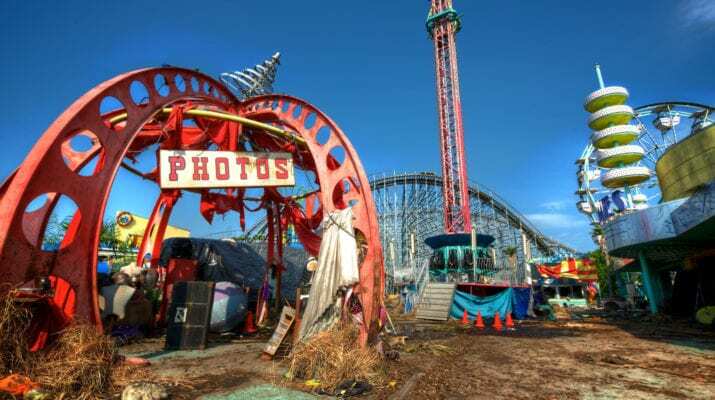 The rusting roller coasters, the lifeless Ferris wheel and the absence of children’s laughter. What was once filled with pleasure and fun, now slowly being reclaimed by nature. 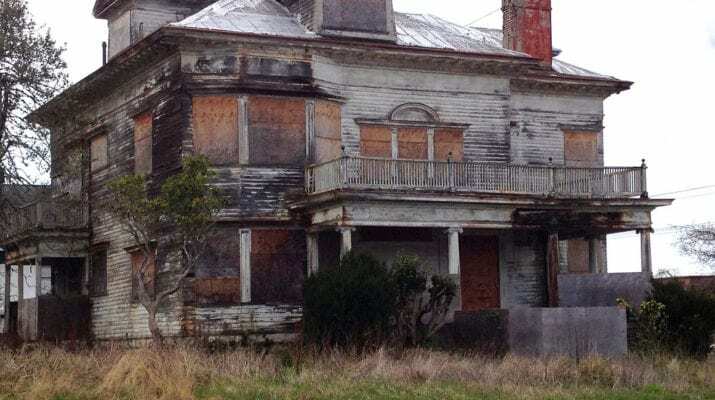 Come and take a look inside this abandoned Victorian home which has quite a violent and colourful history. 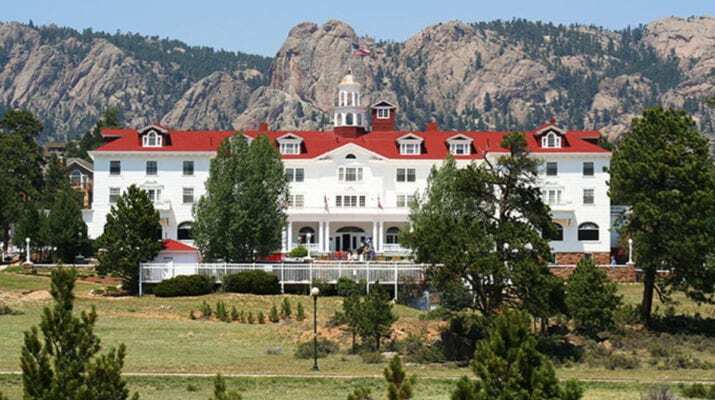 From disembodied voices, screams, and giggles to mysterious apparitions, all of these hotels are all said to be a hot spot for paranormal activity. 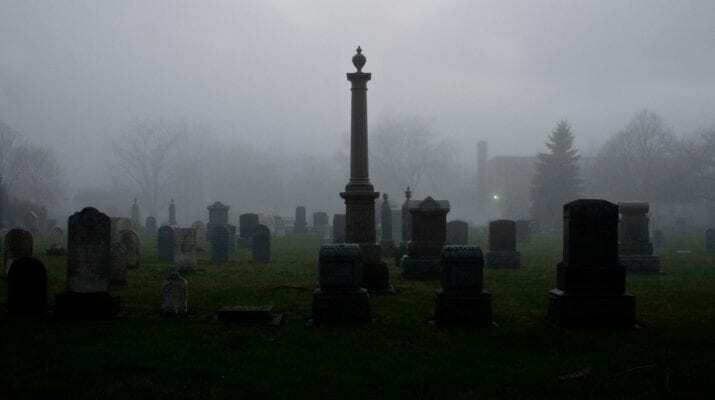 Funeral home workers share their most terrifying experiences from working among the deceased. 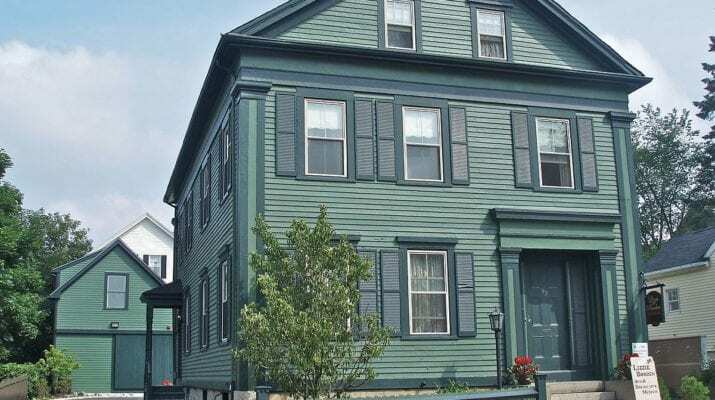 From a Victorian style home in New England to a Grand Mansion in New Orleans, these houses simply look like your average historic home. However, what went on behind these doors was anything other than ordinary. There’s something haunting yet fascinating about abandoned towns. 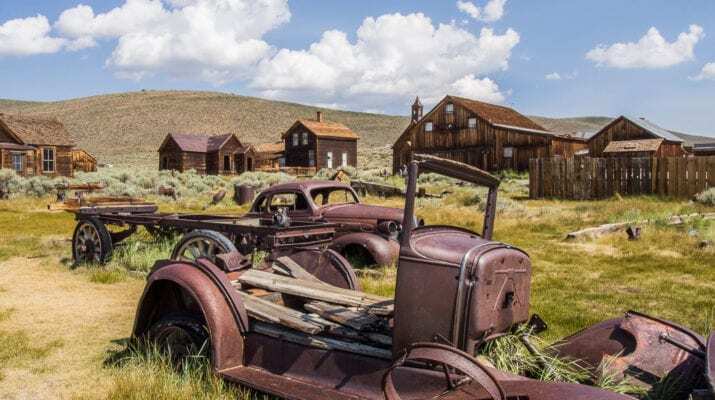 Have a look at some of our favourite derelict towns that stand as eerie monuments to bygone eras.